will be an additional charge at a rate of $50 per hour. you may be able to avoid additional charges. Round Trip Transportation from anywhere in the Keys to Miami. 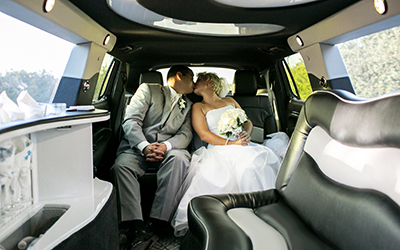 ​Up to 8 passengers. Add $50 each additional hour. Add 20% to all rates for Driver's Gratuity. 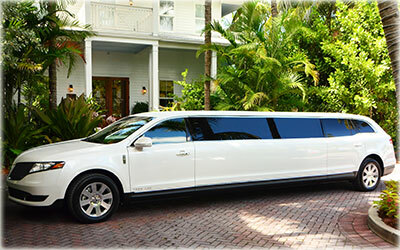 Key West Limos Rates for trips to Marathon Air port, Miami Airport, Fort Lauderdale Airport, Weddings and events.